Located in the extension of the gourmet rue du Nil in the 2nd arrondissement, this little spot is already big! 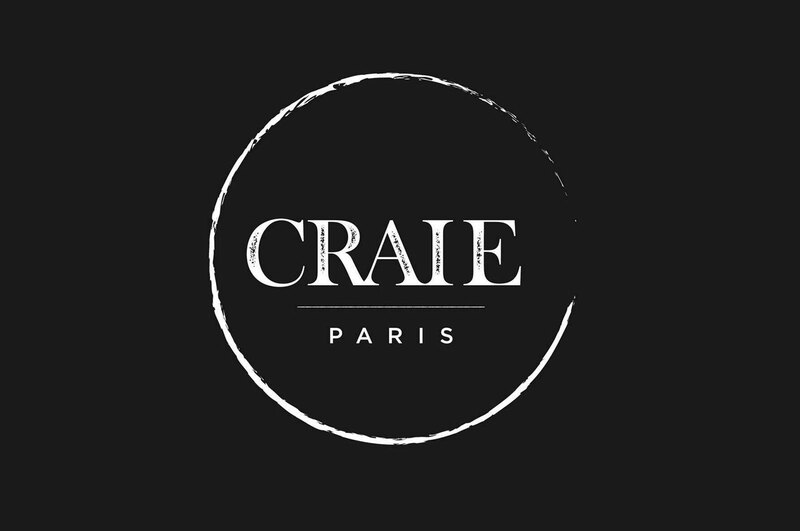 With its beautiful black facade and seductive menu, Craie is the address of the moment. At the head of this casual XS restaurant (only 18 seats), designed by Vanessa Virag, we find Vladimir Simic ((La Bande Organisée), a fan of Mediterranean products that orchestrates with Arteme, good food to eat. Each day, the menu changes according to the mood and the market, but already a signature salad, well done and strong in flavors blending kale, onions, garlic, flowers, pomegranate and a 24 months-old parmesan. Also on the menu, we find an original gaspacho, a delicate tomato burrata, and a light white cheese with homemade granola and fresh fruit. For thirst and vitamins, a selection of cold pressed juices from JUICE LAB. We like: the small terrace under the sun and the very sweet prices! Please note a change of atmosphere in the evening with attractive menus unveiling beautiful cheeses, cold cuts and antipasti plates that are watered with natural wines. Very cool ! Photos credit : Vanessa Virag. 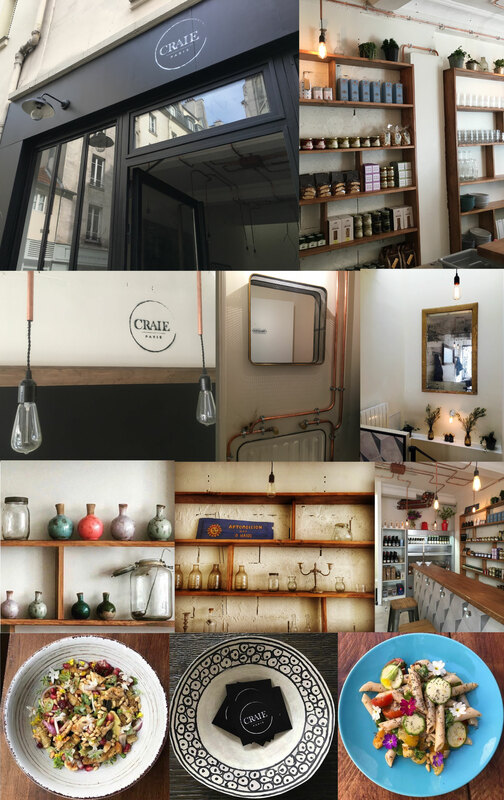 Craie, 4 rue des Damiette, Paris 2nd. T. 01 42 33 78 99.